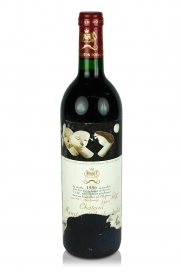 This wine was produced in 1970 making it very special indeed. 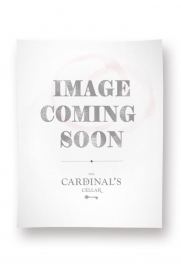 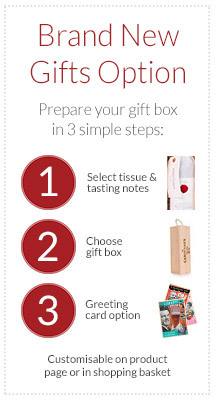 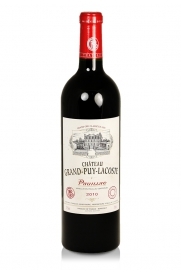 Expect complex cedary and ripe black currant notes. The label on this bottle is slightly damaged and the level is just below the shoulder. 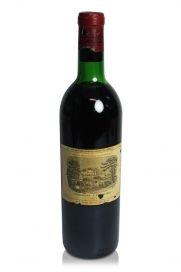 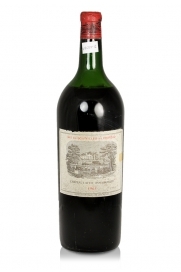 This bottle of Château Lafite-Rothschild is from the 1968 vintage and is certainly one for the lover of very old classic Bordeaux. 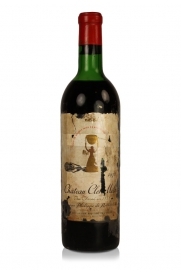 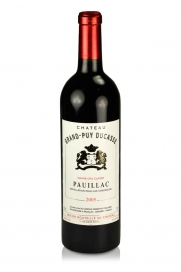 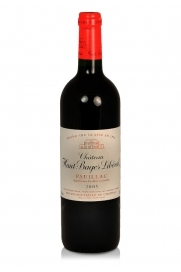 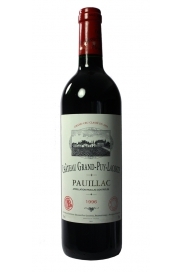 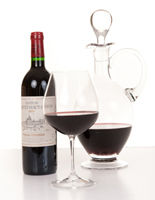 As it nears the end of its fifth decade this wine still has much to offer the lover of extremely fine well-aged red Bordeaux.